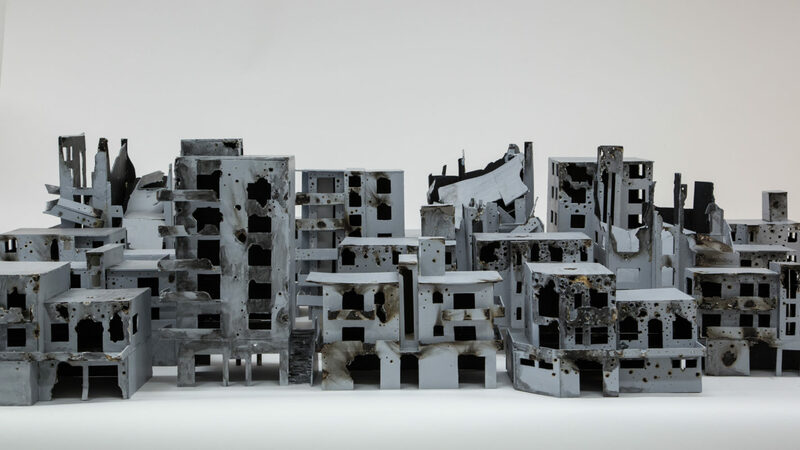 In a world full of uncertainty, violence and complexity, Khaled Youssef attempts, through this new exhibition, to bring moments of joy, inspiration and wonderment. And it is through the lightness and transparency of soap bubbles that adorn an empty space with the colors of the rainbow, that the photographer and poet travels across countries and continents to capture and immortalize a moment of grace and hope, and draw a smile on children’s faces. From Nice to Havana and from Iran to Burma, these creatures made of light air erase all frontiers to prove that humanity and the innocence of childhood are the path that unites us all.